Counter Obesity and “insulin Resistance” which are the primary cause of Cardio-Metabolic conditions like Diabetes, Heart Disease, Cancer and Alzheimer’s. 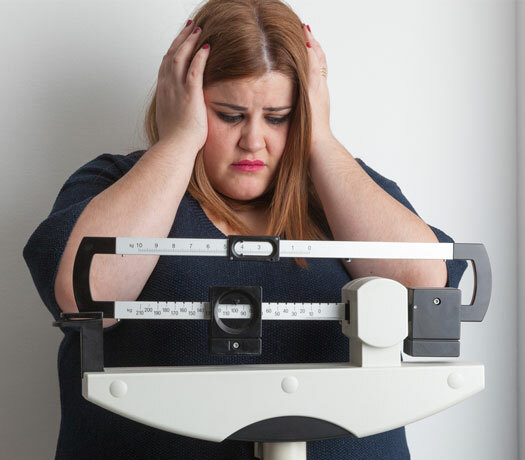 Obesity is a disorder of fat and hormonal changes and has very little to do with the calories you ingest. 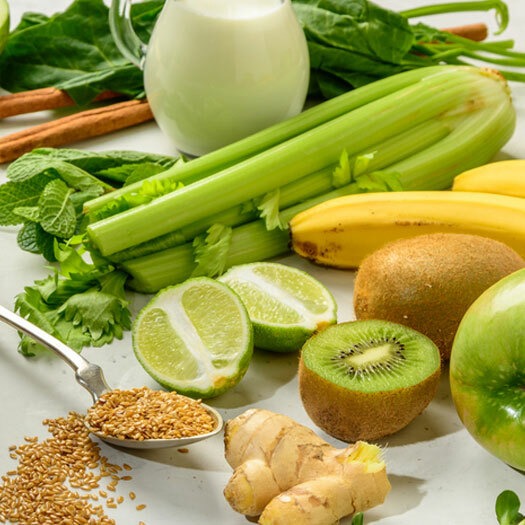 Our detailed, non-invasive and 100% effective program reverses the effect of a diet laden with sugar, grains, plant oils and processed foods on your body and strengthens it to fight disease. Can Fat Loss help halt clinical disorders? Reverse the majority of everyday problems including fatigue, depression, insomnia, skin issues, abdominal symptoms, GERD, foggy thinking etc. Plus it will eradicate deadly diseases like Diabetes, Cancer, Heart Disease and Alzheimer’s even before they have a chance to take root in your body. Find your Smart ‘Sport Gene’ (Optional). Lose 1 – 2 kg every week! – Usually permanent. Never go hungry with no calorie restriction! Press Enclave Road, Mandir Marg, New Delhi 110017, Entry From Gate No 9.